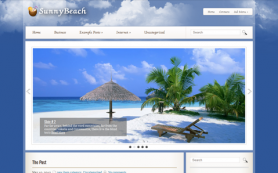 If you have a story to tell then a medium is never too far! 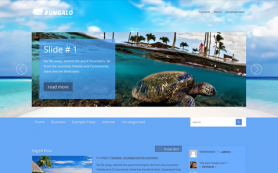 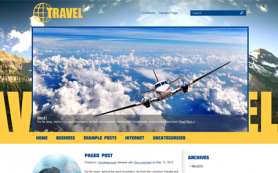 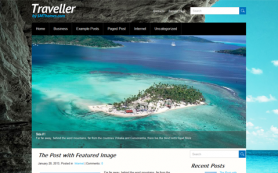 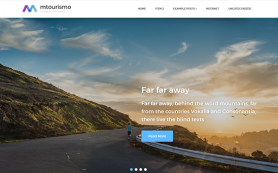 Take this stunning travel WordPress theme for example, it has a dreamy design and very efficient set of features that will help you set your new site or remodel your old one in minutes. 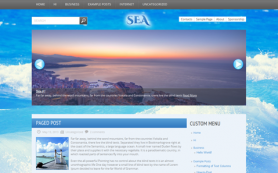 The premium WordPress theme has an attractive slider design coupled with easy to use admin panels and other optional widgets that you can use to beautify your site. 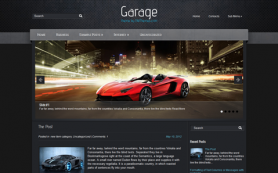 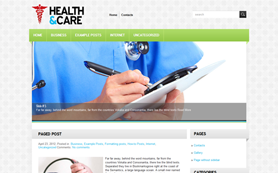 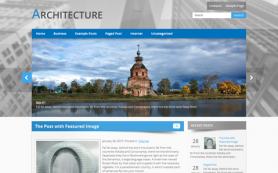 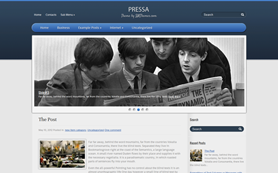 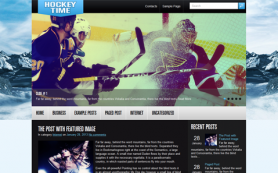 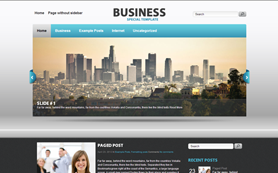 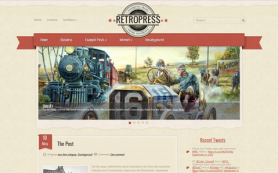 The free WordPress theme is easy to download and installs in minutes. 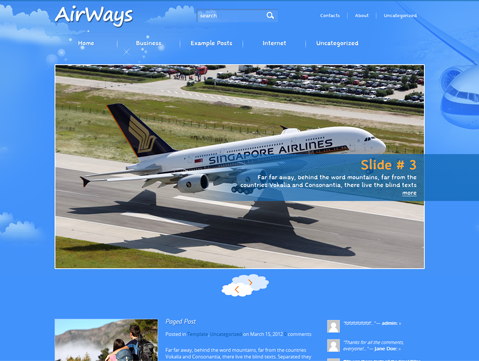 So wait no more and get ready for AirWays.